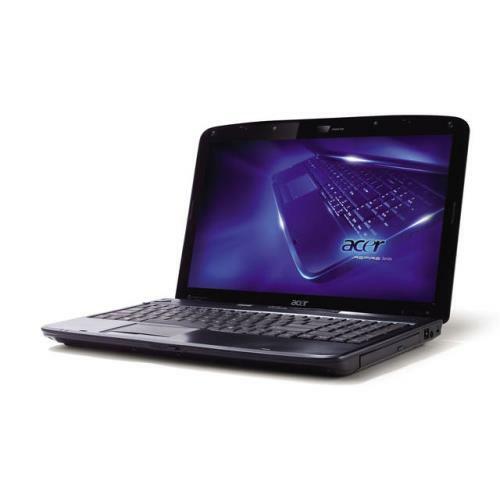 Acer Aspire One AS5742Z-4459 15.6 inch Pentium Dual-Core 2.13GHz 4GB DDR3 500GB HDD DVDRW W7HP Notebook Computer (Mesh Black). With the abundance of graphics-intensive multimedia and sharing applications available these days, smooth multitasking is more vital than ever before. Keeping this in mind, Aspire Series notebooks pack today's best processors and memory options so your system always runs efficiently. This series also provides ample storage for all the multimedia files you may wish to keep.